I'm just a girl who likes good reads. I study Marketing but my true dream is to become a writer. I've already written several short stories. I like amazing stories. How about you? 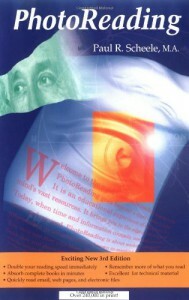 I've found this book very interesting. 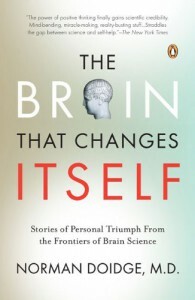 The concept of brain functioning is widely discussed nowadays and this book follows the trend. However, it gives us hope that if we gonna get injured we may still function on a high standard level thanks to our brain's flexibility, its adjustment to changes. It's a completely new direction after some theories claiming that brain is fixed and unchangeable. The author takes the reader on a walk, first he presents the problem, gives some case study and explanation and then possible outcomes and opportunities for healing. 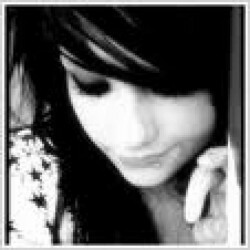 Very good, concentrated on a given subject. I liked it a lot. Interesting idea, the author disclosures how the cosmetics may influence on our health. And according to Malkan, those consequences may be very severe, including breast cancer. It's brave and gives some tools for people who want to take care of their health and make smart choices. 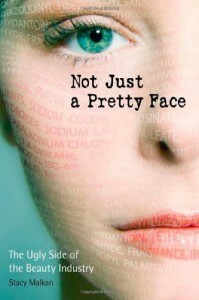 The book should be recommended not only to grown up women but also teenage girls who sometimes overdo their make up. Strong 3 stars. I've never had this kind of book. it's a nice ice breaking tool, to start up some discussions and so one. but nothing more. 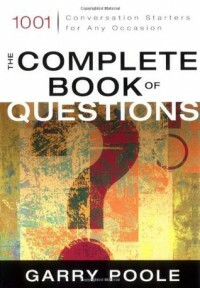 I know that there is over 1000 questions, but when you answer all of them (!) it is useless. Well, I opened it once and it was enough. Poor. No no no, this book didn't work on me. I think that the general concept is ok but it isn't well executed in this very book. The processes through which we can acquire this ability is quite simple but Scheele didn't get round to it enough. I frankly didn't like it. Excellent book! A young reporter is suddenly and unexpectedly involved in a crime story, where mafia and policemen have their role. He needs to find out why everybody, including a serial killer, wants to kill him. 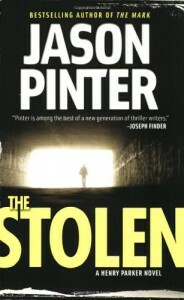 Fast-paced, intriguing, with quite complex plot. A real page-turner! The highest recommendation!